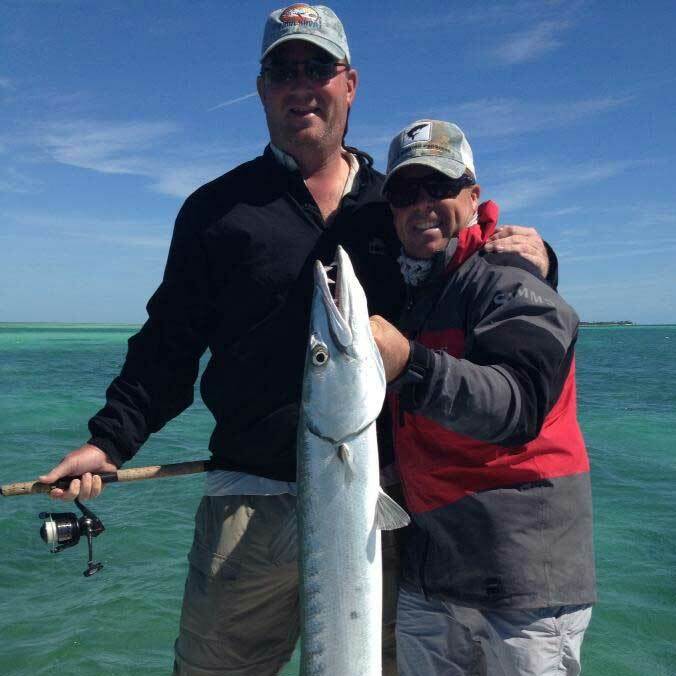 Doug Kilpatrick has fished the Lower Florida Keys and Marquesas for more than 20 years and has guided tournament winners, world record holders and novice anglers. He offers two types of trip, depending on your preference: fishing from his skiff and fishing out of a 24-foot center console bay boat. 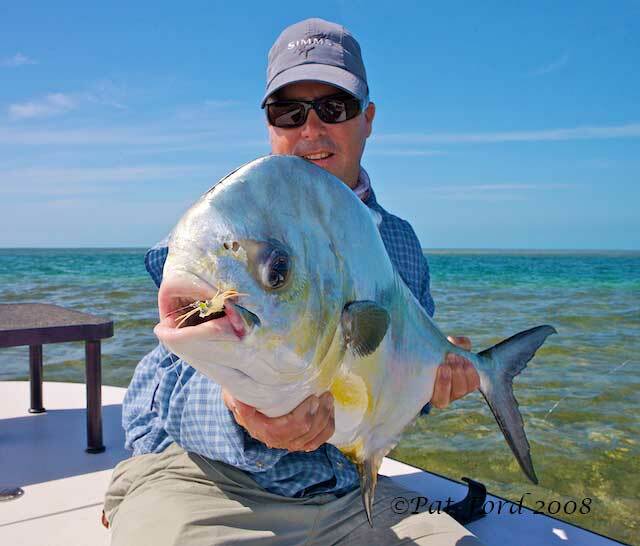 A half day (4 hrs) or full day (8 hrs) of fly or light tackle fishing on a 16′ flats skiff. All tackle, fishing licenses, and cooler of ice provided. Anglers are responsible for bringing their own food, drinks, sunscreen and polarized sunglasses. If any angler would prefer to bring his or her own rods/reels or tackle, they may feel free to do so. A half day (4 hrs) or full day (8 hrs) of fly or light tackle fishing on a 24 ft center console bay boat. All tackle, fishing licenses, and cooler of ice provided. Anglers are responsible for bringing their own food, drinks, sunscreen and polarized sunglasses. If any angler would prefer to bring his or her own rods/reels or tackle, they may do so. Call Doug at (305) 294-3618 to arrange your trip.